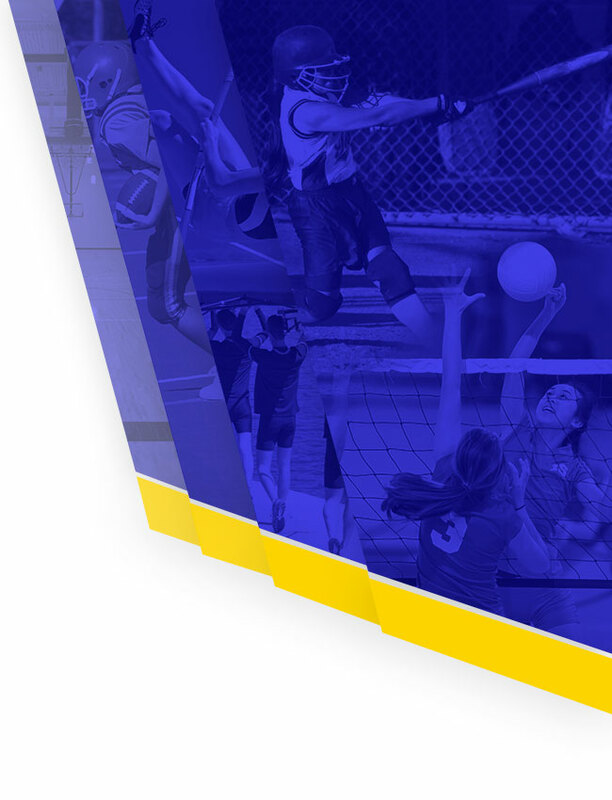 The Kearsley Varsity Girls traveled to Royal Scot for the opening tournament of the 2018-2019 season and with many of the top girls teams from the state coming it was a good test to see how the Kearsley girls stacked up against the competition. The Lady Hornets did not disappoint as they started the day strong in qualifying as they shot a 2211 in qualifying for 12 Baker games, this was 207 pins for than 2nd place qualifier and Metro Conference rival Flushing who qualified 2nd with a 2004 total. Qualifying 3rd was Tecumseh who was the state runner up last season in Division 2 and qualifying 4th was a final 8 qualifier in state finals last season in Battle Creek Pennfield. In qualifying the Kearsley girls had a high game of 245 which was the highest qualifying game of the day for all of the girls teams in the tournament. Afer qualifying the teams were seeded 1 through 8 in NCAA bracket style matches with each match being a 2 game total pin match. Kearsley was matched up against Carman Ainsworth and Carman gave the Kearsley girls everything they had as Carman won the first game 204 to 193 but Kearsley came back to win the second game 178 to 167 and the 2 teams tied and had to do a roll off that Kearsley won 92 to 67. Kearsley then had to bowl against Battle Creek Pennfield and the Pennfield girls came out hot against Kearsley as they had a 258 game to Kearsley’s 216 and the lead was too much to overcome as Kearsley won the second game 163 to 150 as the final score of the match was Pennfield 408 to Kearsley’s 379. Kearsley then moved into the loser bracket as this tournament was a double elimination and they had to take on Tecumseh as both teams had a loss. This match was a rematch of last season’s state finals and Kearsley won the first game 221 to 168 and then defeated Tecumseh 192 to 165 for a 413 to 335 victory. 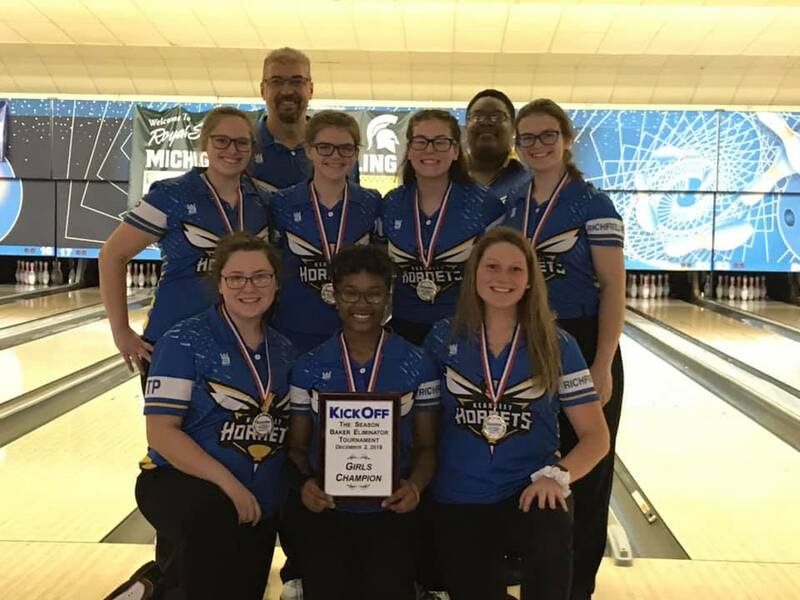 With the win the Kearsley girls moved into the final 4 of the tournament and had to bowl against Portland who was undefeated at the time, this meant if Kearsley won the match, they would have to bowl them again for the right to go to the finals. The first match against Portland the Kearsley girls had games of 198 and 197 to Portland’s 131 and 168 and so they had to bowl another match against Portland to see who would bowl against Battle Creek Pennfield in the finals as Pennfield eliminated the girls from Davison. 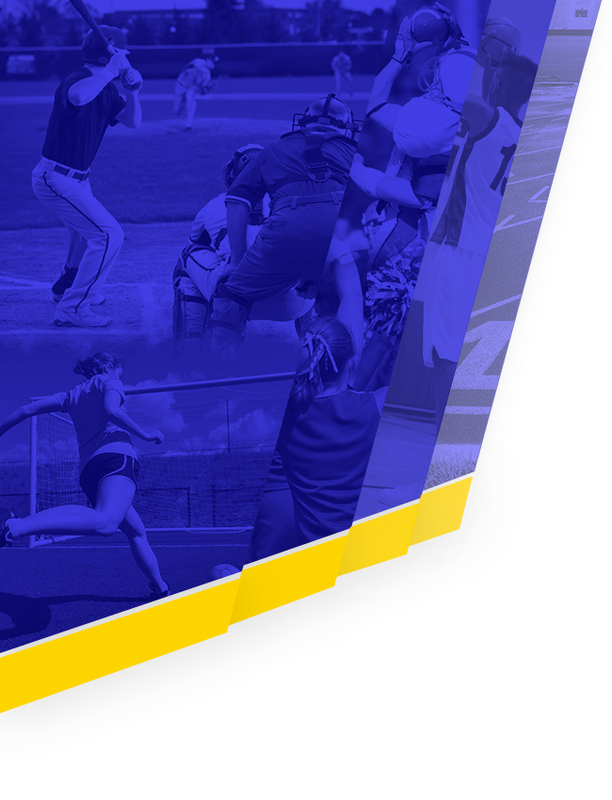 In the 2nd match against Portland the Kearsley girls had games of 194 and 173 to Portland’s 162 and 167 and the Kearsley girls were on their way to the finals for a rematch against Battle Creek Pennfield. This finals of the tournament now moved to a best 2 out of 3 match, score did not matter, just the first team to win 2 games won the tournament. Kearsley came out strong the first game and won the game 195 to 183 and then finished off the tournament with a 188 to 155 victory and the final score was Kearsley 383 to Pennfield 338. The final match could be a preview of the state finals as Kearsley, Tecumseh, Pennfield are all in Division 2. Each Kearsley girl contributed to the qualifying total and the match game victories as they were continually rotated through out the day. Congratulations, Emilea, Allison, Megan, Hannah, Samantha, Alexis and Imari on the varsity girls first tournament victory of the season.